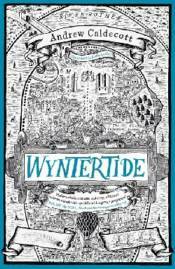 For four hundred years, the town of Rotherweird has stood alone, made independent from the rest of England to protect a deadly secret. But someone is playing a very long game. An intricate plot, centuries in the making, is on the move. Everything points to one objective - the resurrection of Rotherweird's dark Elizabethan past - and to one date: the Winter Equinox. Wynter is coming . . .